Loss of data on your hard drive can be one of the most frustrating and nerve-wracking experiences that cost time and money. 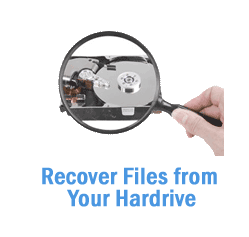 If you are looking for a way to recover files from hard drive, look no further than Ace Data Recovery. With the highest success rate in the industry, we are confident that we can recover lost data, ensuring that you will not lose time or valuable information. The process of recovering your data has been made simple! Simply send in your hard drive by mail to the professionals at Ace Data Recovery, and we will perform a full diagnosis. Once we identify the problem, we will send you an easy to read report and quote for the cost of the recovery. 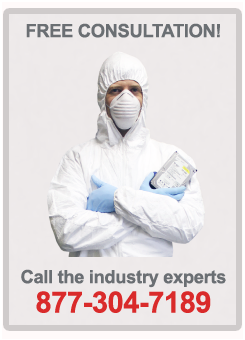 The engineers at Ace Data Recovery are among the finest. We use the most cutting edge technology to retrieve your data. We can recover files from hard drives, RAID/SAN/NAS systems, solid state drives, flash drives, tapes, and other file systems. In this day and age, we store private and priority information for work and our personal lives on our computer. Ideally, we backup our files, but this is not always the case. Anyone who has ever experienced data loss on a computer knows how helpless you feel as you try to restore information. If you are unsure of what to do first, don't panic. Ace Data Recovery has helped countless businesses and individuals recover data that other companies cannot. In fact, we are the go-to recovery specialists for many fortune 500 companies and government entities. 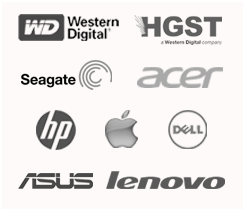 Ace Data Recovery is a trusted, reputable business that holds a BBB A+ rating. Whether you are a professional or student needing to recover files from a hard drive, let the professionals at Ace Data Recovery help retrieve your lost data and information.